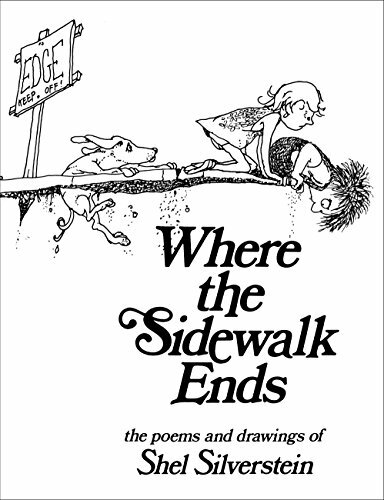 Brian Moses, one of the leading voices in poetry for children, started a #favechildrenspoetry trend on Twitter. Here are some poetry books that I love and will suit all tastes. My edition is illustrated by Chris Riddell, bought at a time before I even knew who he was and it was my first introduction to Hughes’ poetry. Both words and art are perfectly matched as Hughes writes a world alien and familiar, fun and terrifying. 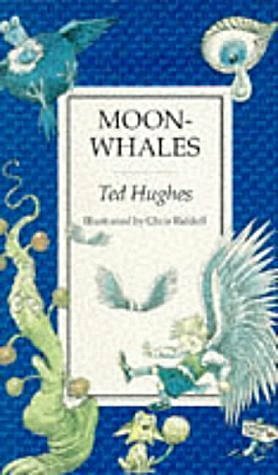 Moon Whales sets the imagination in orbit around the most incredible of places - dreams. The title says it all. 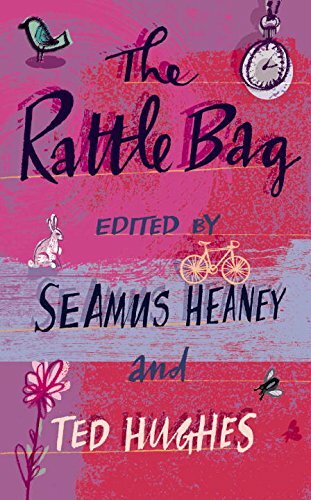 This collection, edited by Ted Hughes and Seamus Heaney is alive and slithering with dangerous poems. If you don’t know what poetry you like then starting here is a good idea. The scope of the book is extraordinary: there’s everything here from Shakespeare, Frost, Whitman, T S Eliot and so much more. Michael Rosen is a unique voice in poetry. He has a style of writing which is impossible to mimic and many of his poems (Chocolate Cake especially for me) are memorable. 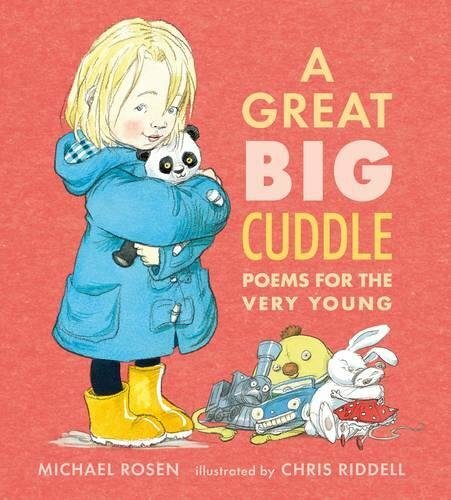 This collection sees him write for very young children with a playfulness and joy which is then taken up by Chris Riddell’s generous illustrations. This is a book you’ll want to buy two of - one as a gift to others and one as a gift to yourself. 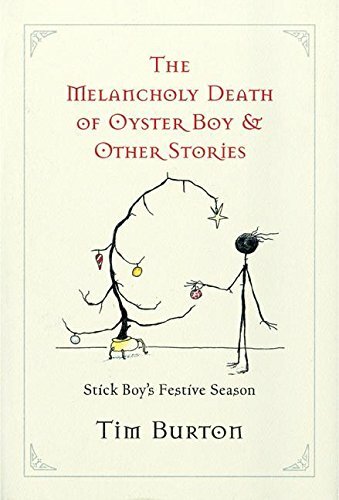 Tim Burton’s macabre outlook and humour shines through in this self-illustrated volume which twists the approach of Lear and Seuss into something altogether delicious. If you are a fan of Gaiman’s Graveyard book then start here. If you are a fan of Burton’s and didn’t realise this was available - have a word with yourself immediately. And then pair it with Tom Baker’s (yes, him) The Boy Who Kicked Pigs. Oh where to start with Allan Ahlberg? Here’s a writer able to talk directly to children in a way few others can. 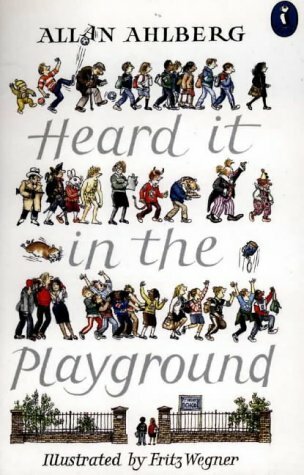 You could go your own way and pick up any book by him and the rewards would be many but Heard It In The Playground is a fine way to start. 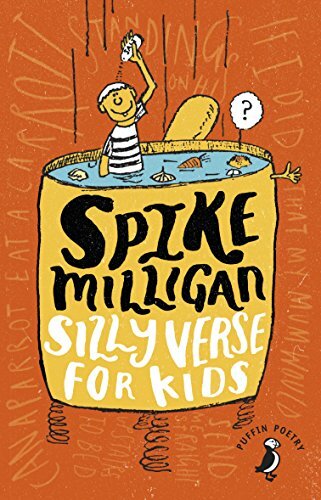 It contains poetry for children which enjoys every scrap of being a child with a humour and lightness of touch which will delight anyone. Absurd! Be prepared to laugh in ways few people (John Hegley excepted) can make you laugh. Milligan is always surprising and few people haven’t fallen in love in the most bewildering manner as they do when encountering On The Ning Nang Nong. This is poetry which goes in entirely new ways and remains fresh to this day. I was tempted to add books by Belloc or Lear but I’ve opted for Silverstein instead. He has the same foot in nonsense but with an approach (helped by his marvellous illustrations) which feel more modern and often more profound. You could always opt for A Light in the Attic instead or as well. Dom Conlon is a poet and author, as at home talking in schools as he is in cake shops. His latest book, Badtime Stories, is funding now through Unbound.